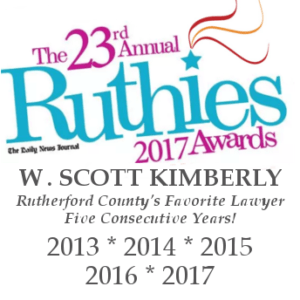 Murfreesboro Lawyer W. Scott Kimberly | An Experienced Murfreesboro Criminal Lawyer | Who Gets the Engagement Ring When the Wedding is Called Off? This entry was posted in General Practice, Personal Property. Bookmark the permalink.